As we prepare for shorter days and cooler nights, retreat in the woods for a unique gathering that combines yoga, live music and outdoor activities. Like summer camp for adults. Disconnect, unplug and reconnect with nature, your own inner rhythm and with friends, new and old. Ground yourself this fall and set intentions for the coming season through this celebration of sound, movement and community. The second annual Root2Rise festival will be held at the beautiful Mont Saint Marie. It will feature yoga classes accompanied by live music, paddle boarding and acro-yoga, a mala making workshop, a house dancing class by DJ Rise Ashen, vegetarian food by Pure Kitchen as well as two evenings concerts by local musicians. With both a day pass option, a camping option and cottage/condo rentals available, enjoy the day Saturday or stay for the whole weekend. We will even offer yoga nidra after the concert Saturday evening to help you drift off to sleep.  Come enjoy the second annual Root2Rise Yoga and Live Music Festival!